It’s time to party! I’ve missed everyone this week while I was moving here to wordpress. My designer has been wonderful. We’ve still got lots left to do, unpacking, so to speak and of course, I’m learning all the ins and outs of using WP. Hopefully I’ll have a new post for you Friday. 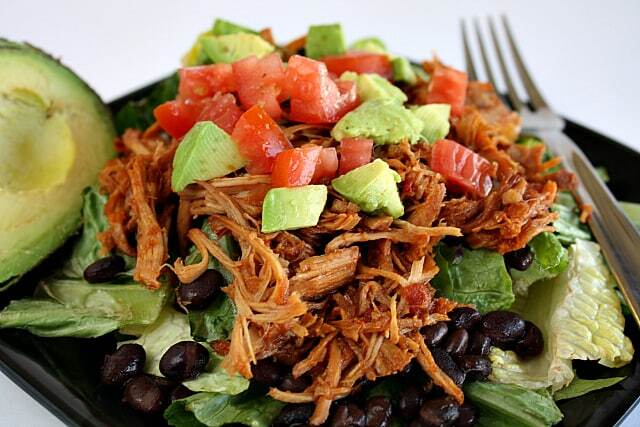 Just because I haven’t posted anything, doesn’t mean I haven’t been in the kitchen! 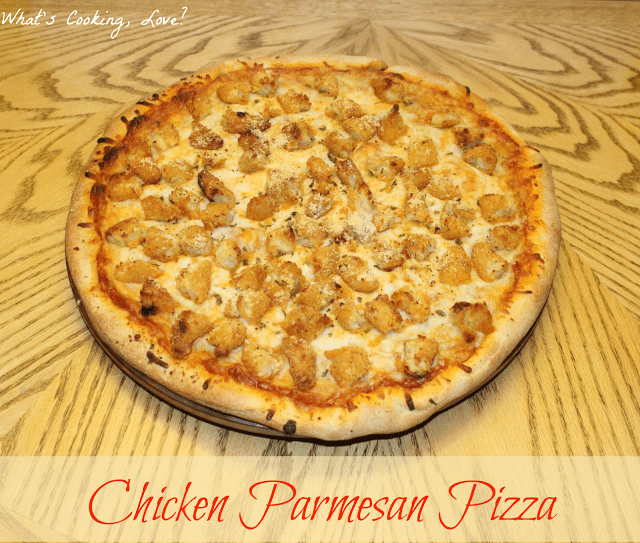 Chicken Parmesan Pizza from What’s Cooking, Love? 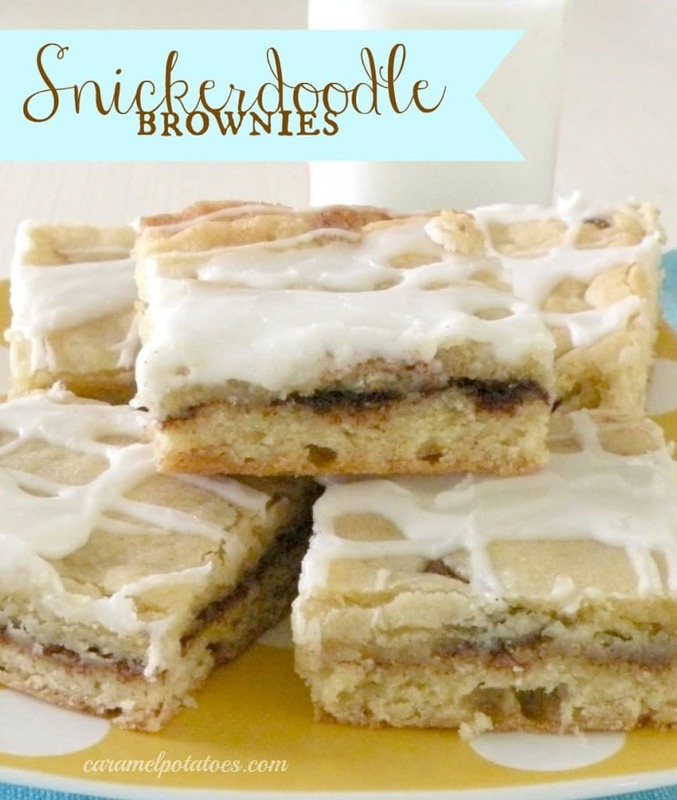 So many yummy things – those Snickerdoodle Brownies look amazing! Thanks so much for the party Joan! Thanks for the party. Have a super evening! Love the new design! It looks fun and cheerful! Yay for a fun new design and getting adjusted to WP. You are doing better than I was that first week:-) Thanks for hosting!!!! 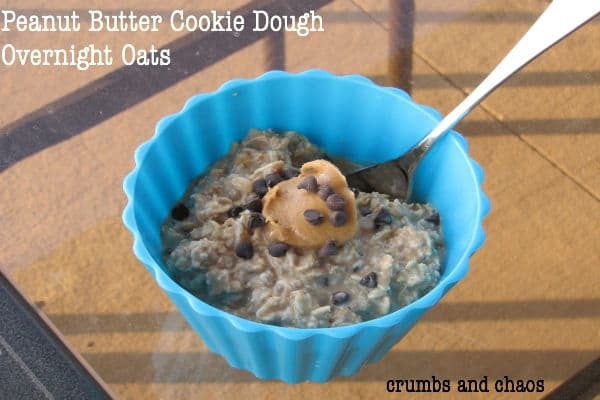 Thank you for including our oatmeal in your features, Joan! Everything looks yummy 🙂 Love your new space over here on WP!! 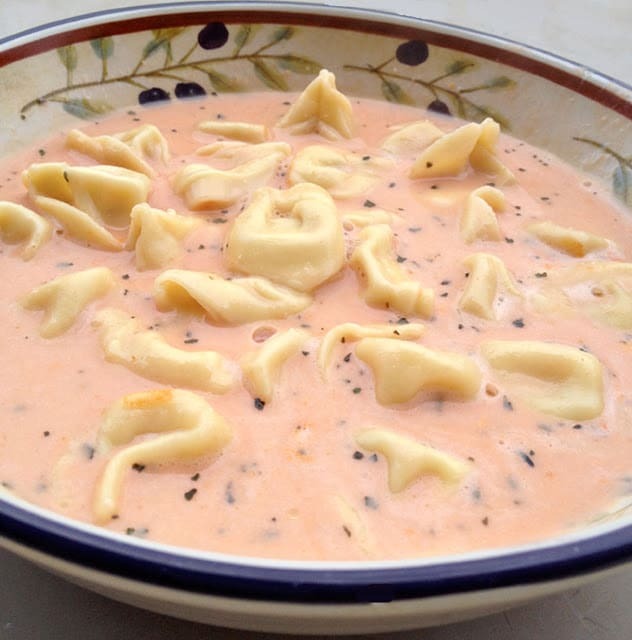 Thanks for featuring my Tomato Tortellini Soup! And thanks for the fun party! Thanks for featuring our Snickerdoodle Brownies – and for hosting another great party during your move! Your new page looks fabulous! I love the new design! Good Luck on figuring out WordPress and getting settled in! I am scared to make the move and worried about all the changes it would bring. 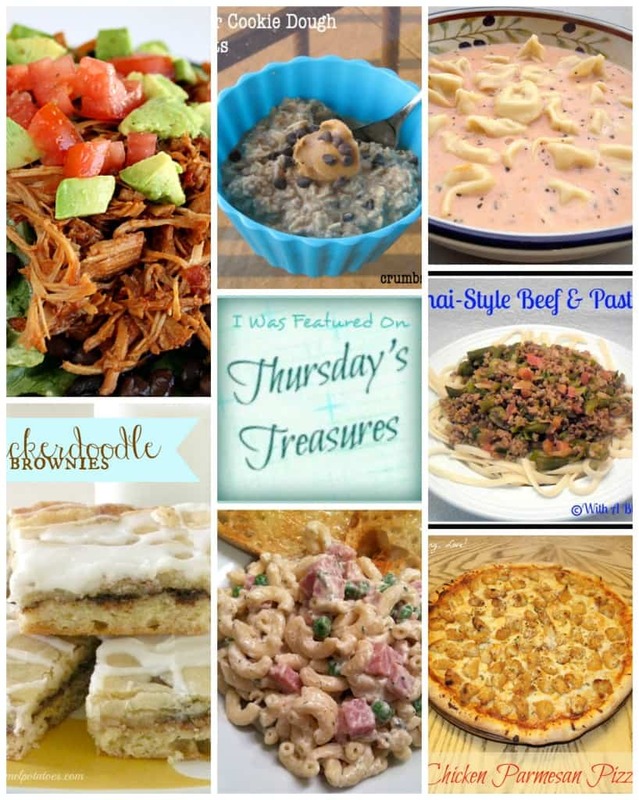 Thanks for featuring my Chicken Parmesan Pizza and thanks for hosting! 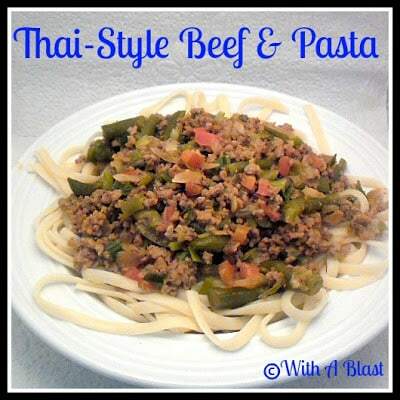 Joan, thank you for featuring my Ham & Noodle Sour Cream Hot Dish! I love you new site and I am a follower now! Thanks for the party. I hope that you and your followers will come link up some deliciousness at my weekly party (like those rolls!). Have a great weekend! I’m so glad to be back Anita, just wait till you come back next week, I’m still a work in progress! Thanks for hosting! The features look great! 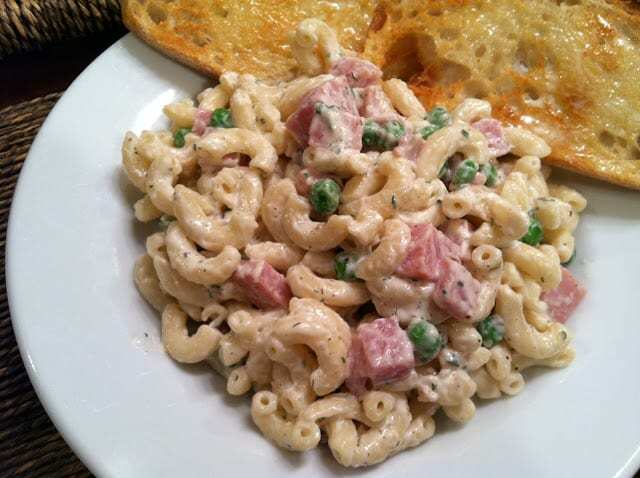 Love the Ham and Noodle Sour Cream Hot Dish!